Photography is all about creativity. 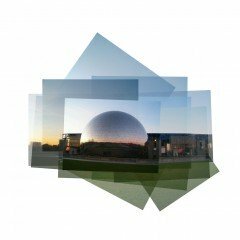 It is not only restricted to taking and making beautiful photographs but the realm of photography engulfs the presentation aspect as well. Creating photo collages, mosaics, etc come in handy for presenting the photographs in artistic manner. Photo collage is a work of formal art made from an assemblage of different pictures to create a new whole and digital photography has made creating photo collages simply fun! Here are 8 effortless options for creating impressive photo collages. Photovisi is a free and easy to use online photo collage maker. Creating collages with Photovisi is a child’s play. You just need to follow three simple steps, i.e select the template, add the photos (and choose the background) and download, share or print the collage. The simplified interface of Photovisi offers you the flexibility of arranging, rotating, resizing and cropping the images to arrive at the pre-visualized final result. 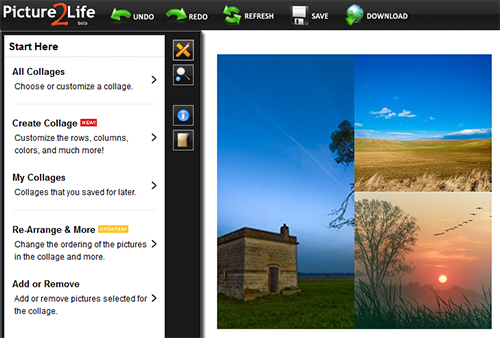 Picture2life is a free to use three-in-one online utility. Along side creating collages it also allows you to manage the gallery, edit the images, create animations and share pictures with family and friends. It’s fairly simple and easy to create collages with Picture2life’s collage generator. Start with selecting the images to be used for creating the collage and move to the advanced level by opting to customize the featured collage. It offers a host of customization features wherein you can set the canvas size, apply the effects and adjustments, choose from cropping and alignment options or opt to create the collage of the selected images right from scratch. 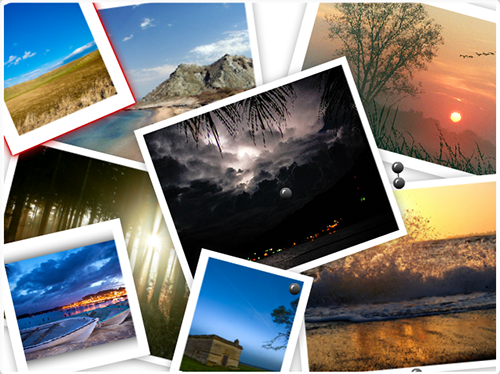 Fotonea is just like Photovisi — simple, easy and fun website to create collages online. Unlike Photovisi and Picture2life, Fotonea is free for upto 6 images only. So, if you are planning to create a collage of more than 6 images, it’s better to look up to other options or get going with Fotonea at the nominal charges of $1 for maximum 20 photos. The next in the series is the professional solution which comes as a 15-day free trial software. Picture Collage Maker comes packed with all the bells and whistles of the collage generator — hundreds of templates, backgrounds, masks and cliparts to choose from. Picture Collage Maker is a full-fledged collage making application which offers you the flexibility of creating highly customized collages. The free-trial version is good to play around with the options and settings but you will need to upgrade to the premium version for creating unwatermarked collages which can be readily used in your web-projects or for online sharing. 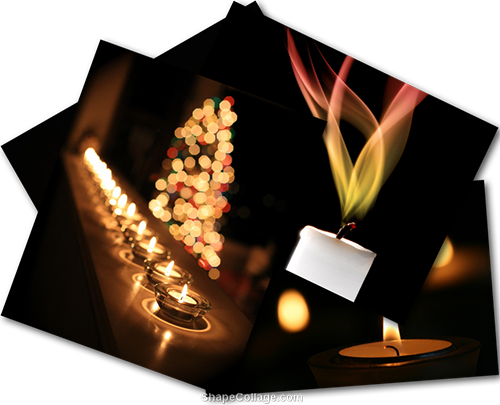 Shape collage is the collage maker which comes in three flavors — Shape collage online, free download version and a pro version. Drag the photos, set the options and push create to generate the collage. 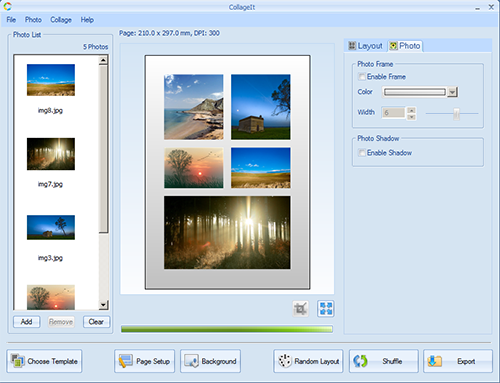 Collage It is an automatic collage making solution available for Windows and Mac platform. It’s fun creating collages with Collage It, specifically its feature to shuffle the collage helps you in picking up the best composition. Google Picasa is an online image editor which provides the feature for creating artistic collages from the image galleries. Experiment with six different collage types in the hands-on collage creation screen and edit and re-edit the draft to come up with the collage that goes well with your theme. AutoCollage is the Microsoft’s offering for creating effortless collages. Simply upload the folder of selected images and specify the settings for the application to generate the collage. However, the limitation with this application is that you cannot customize the collage once created (like shuffling, re-arrangement, rotations, cropping, alignment and so on). It is available as 30 day free trial version. Feel free to add your favorite collage maker to the list. Fotofusion is another great program. It also does more than just collages.